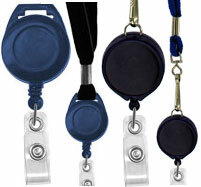 Blank Badge Reels at Lowest Wholesale Prices! 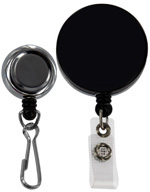 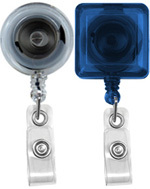 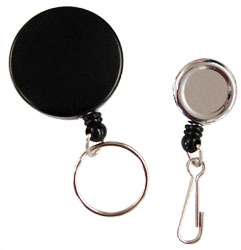 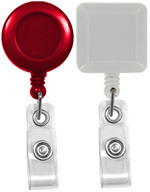 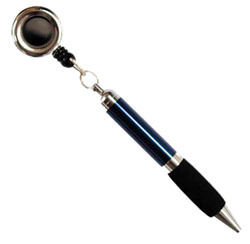 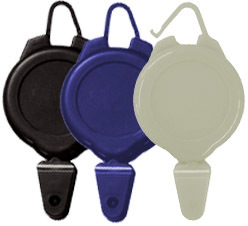 Badge reels are an excellent way to provide easy accessibility of your badge while extending your company brand. 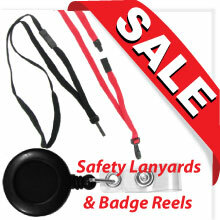 From trade shows, offices, service industries, warehouses, security, conventions, hospitals, outdoor events and schools... you name it, there’s a reel for everyone! 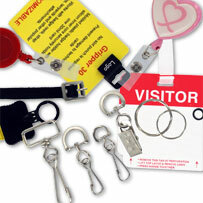 Our products are made of durable, quality materials, whether it be plastic, chromed metal or stainless steel.